Most people don’t host a lot of dinner parties these days. The trend of just having a bunch of friends over for dinner is a vintage idea, albeit a charming one. But if there’s one day that the average Joe or Jane is going to play host to a group of friends and families, it’s Thanksgiving. And because dinner parties are largely a thing of the past, it’s easy for a host to make a slew of major mistakes. 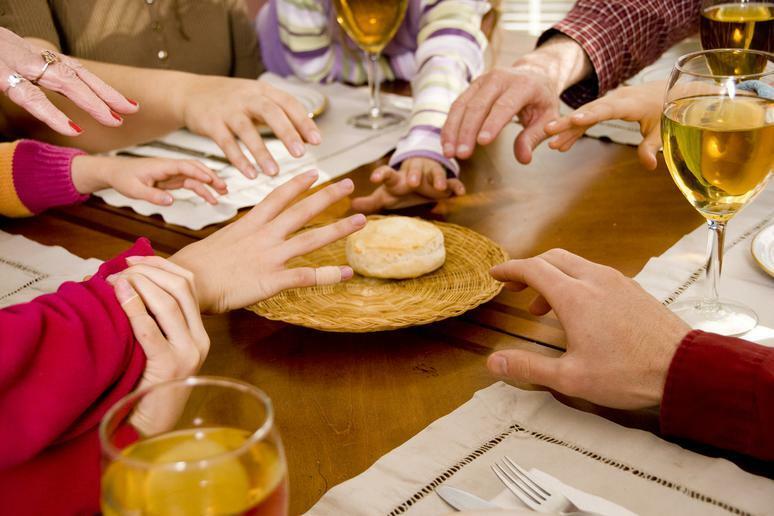 So if you’re hosting loved ones this Thanksgiving, how do you know what blunders to avoid? Don’t worry. We’ve done the work for you and put together a list of 15 common holiday host mistakes. It’s easy to mess up everything from the guest list to the menu to clean up. 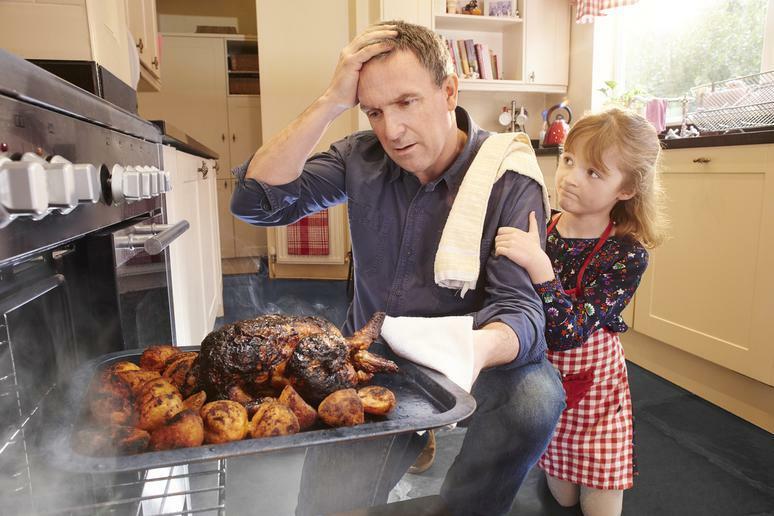 But if you know what problems you may encounter before Turkey Day arrives, it’s easy to know how to avoid them. And we have advice for going from a hosting zero to a hosting hero. So don’t worry about your holiday being a mess. 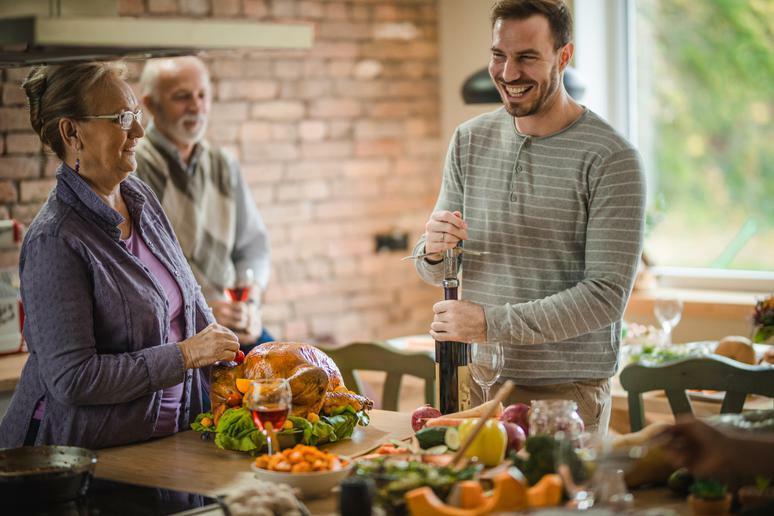 We’ve got you covered with these 15 common Thanksgiving hosting mistakes and how to solve these issues before they become a problem. It’s easy to fall into the holiday spirit and invite every single person you know to Thanksgiving for dinner. You don’t want anyone to be left out, after all! But be realistic about your time, resources and how big your apartment or home is. 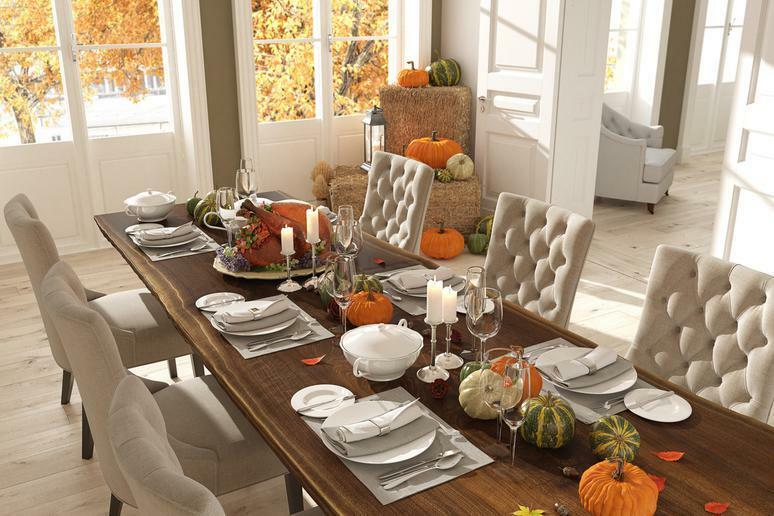 If you only have room for eight in your dining room, keep your guest list to eight. 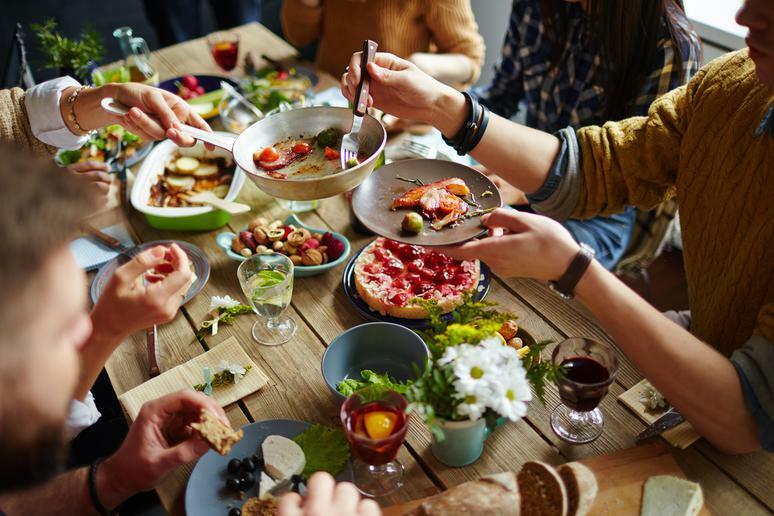 It’s up to the guest to divulge any dietary restrictions, preferences or allergies, but it’s up to the host to ask and accommodate. 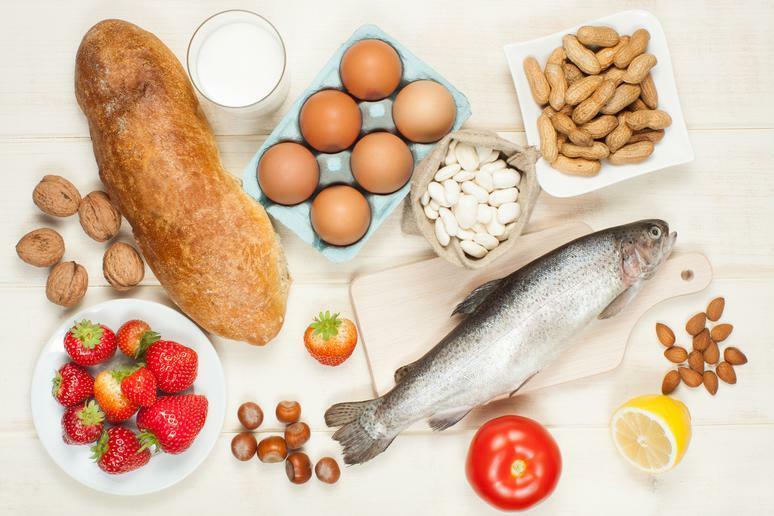 Thanksgiving dinner is full of different vegetables, gluten, dairy and other common allergens. If your guests do have some special needs, be sure to have things they can enjoy. You’d be surprised at what Thanksgiving dishes are gluten-free! 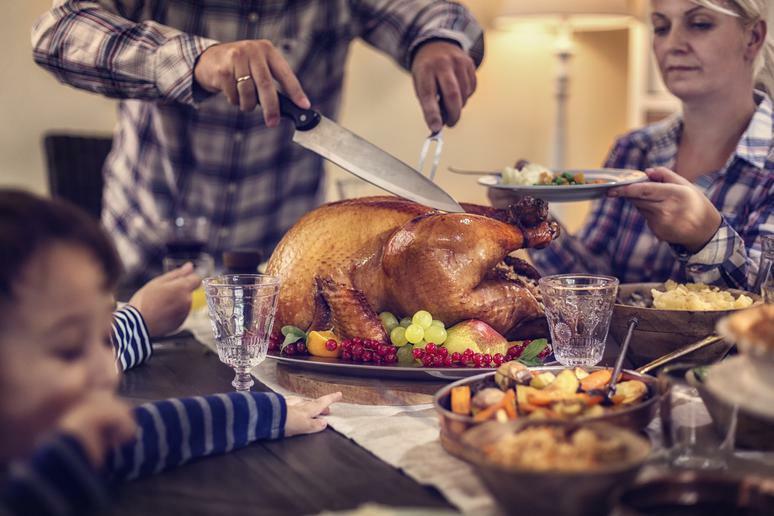 With dozens of scrumptious side dishes and a massive roast turkey, don’t forget to count your serving plates, casserole dishes, pots, pans and cutlery long before Thanksgiving Day. If you don’t have enough plates or forks, don’t be afraid to get something disposable. If there’s one day you don’t want to send guests home hungry, it’s Thanksgiving. How big of a turkey should you buy? At least one pound per person. If you want to make sure you have plenty of leftovers, buy 1 1/2 pounds of poultry for each guest. You also want to have more sides than you think you need. Everyone knows the best part of Thanksgiving is the leftover sandwich! You don’t want to drink too much alcohol on Thanksgiving, but no Turkey Day meal is complete without a little wine and some holiday spirits. So how much should you buy? One bottle of wine per person is a safe bet. A bottle of wine holds four standard drinks, so if you’re serving beer or liquor, follow the four drinks per guest rule as well. It’s easy to be a control freak on Thanksgiving — nobody can make stuffing quite like you, after all! But you’re already going to be roasting a turkey, setting the table and doing last-minute preparations. Get some help. Make your Thanksgiving a potluck and have your guests bring those essential side dishes. Thanksgiving is one day a year, but it actually takes weeks to plan it right. Yes, you need to start planning Thanksgiving now. 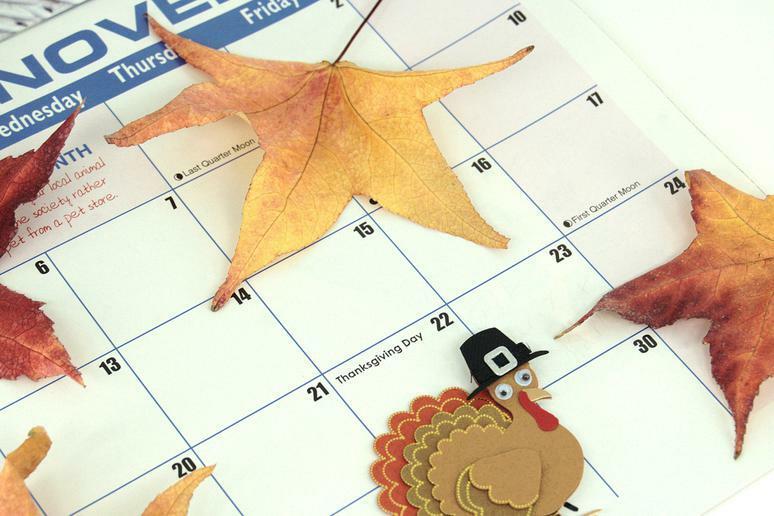 Start your preparations about two weeks in advance and be sure to follow your Thanksgiving planning timeline. You can’t roast a frozen turkey, so days before Thanksgiving, be sure to take your bird out of the freezer and put it into your fridge. 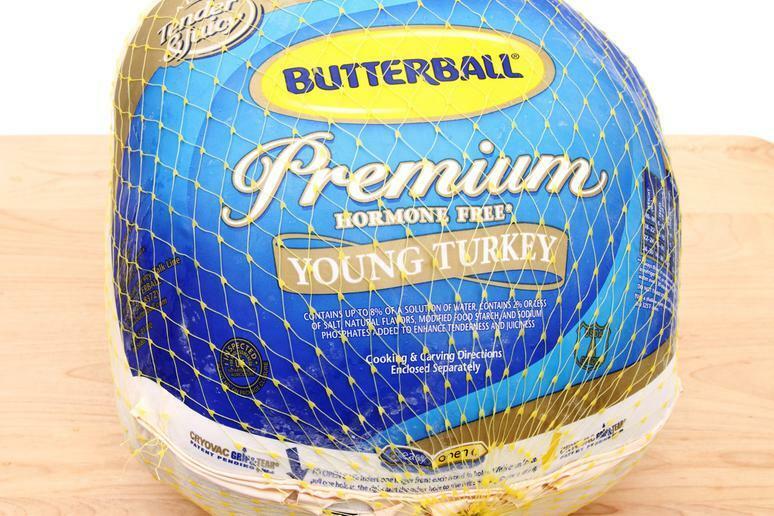 How long should you thaw your turkey for? One day of thawing time for every four pounds of turkey. Keep it in its plastic wrap, put it on a baking tray to catch any juices or blood and just leave it in your refrigerator. We get it. You saw some amazing new Thanksgiving recipes on the Internet and you’re dying to give them a try. But don’t experiment on Thanksgiving Day itself. If you’re trying out a new spin on potatoes or a special maple pumpkin pie, do a test run before the holiday. 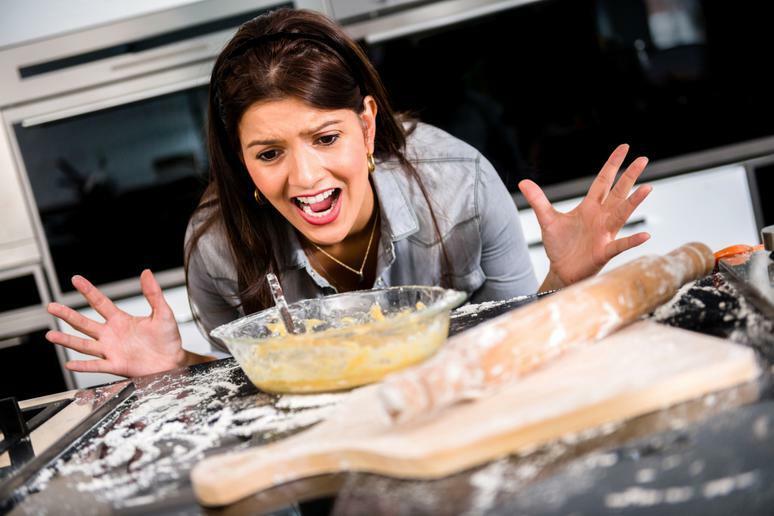 You don’t want a kitchen disaster! It may seem lazy to serve something “leftover” on Thanksgiving, but if you try to make everything on Thanksgiving Day, you’re going to run yourself ragged. You’d be surprised just how many Thanksgiving dishes you can (and should) make in advance. Thanksgiving clean-up is a bear. There are pots and pans everywhere and turkey drippings in places you can’t even imagine. Clean up as you go. 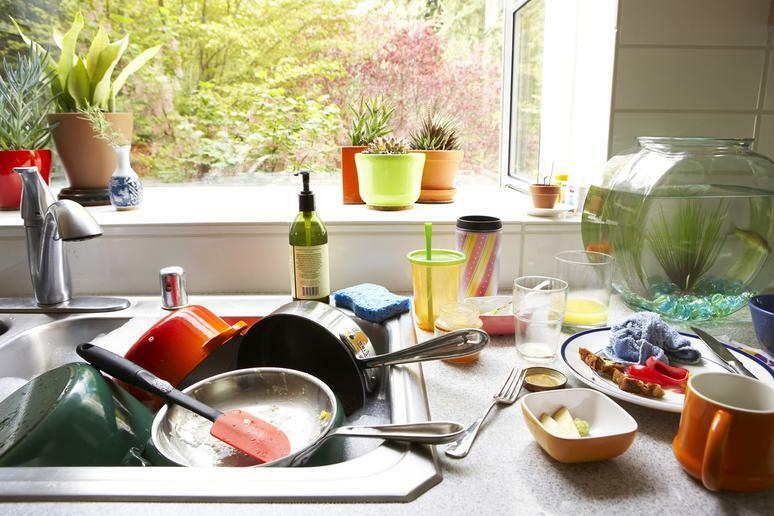 Throw those pans in the dishwasher and scrub those spoons in the sink. 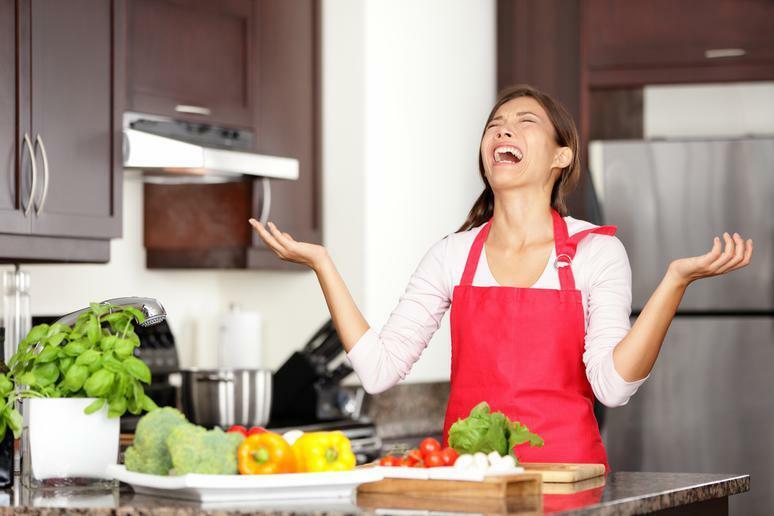 If you clean up as you cook, you’re going to save yourself a massive amount of pain at the end of the day. 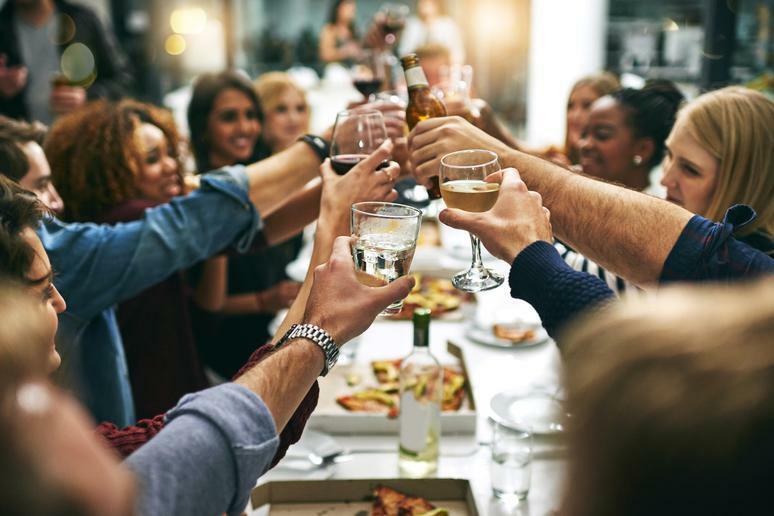 It may seem like “eating dinner” is the only activity needed on Thanksgiving, but if that’s all you have planned, your guests will get bored. Have some dinner party games, a football game or parade on TV and activities for the children to do. It’ll help to pass the time while the turkey roasts. 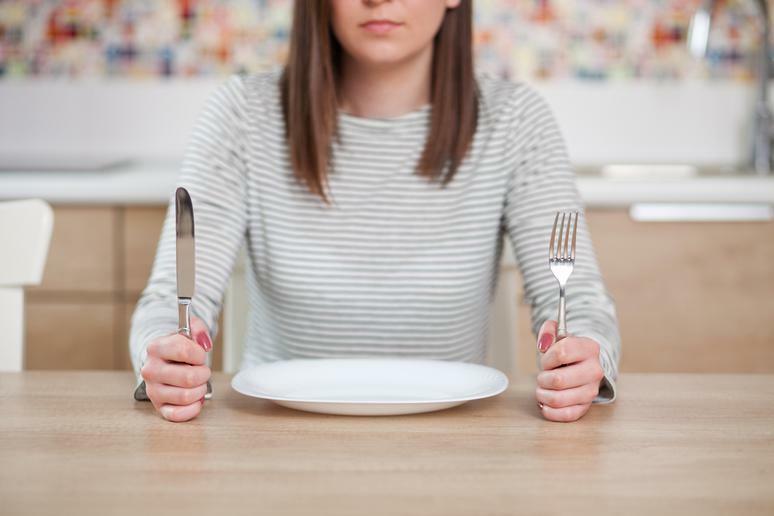 Of course, you don’t want to spoil your dinner, but if you wait until the big meal to eat, you and your guests are going to get hangry. Having a few easy Thanksgiving Day appetizers will help to make the day go smoothly. A perfectly-roasted turkey with crispy golden skin is stunning and it is something all of your guests should see. But your guests should not see you carving a turkey. It’s not a cute process. You have to snap bones out of sockets, pull meat off the bone and really get into the nooks and crannies with your knife. Show off your bird and then take it back into the kitchen to carve it. The perfect host on Thanksgiving knows one thing: the holiday is all about food and your loved ones. The biggest mistake hosts make on this day is not to take some time away from the kitchen and the hustle and bustle of it all to relax and enjoy the occasion. But no matter what mistakes you make as a host, it’s nothing compared to the mistakes Thanksgiving guests make.